We were under the assumption that you were supposed to reward yourself for serving special interests in Congress. Jeb Hensarling spent six years as the most powerful unregistered bank lobbyist in American history, a job he executed while spending his spare time as the chair of the House Financial Services Committee. Congressman Jeb was a rather outspoken critic of Dodd-Frank, a champion of all deregulation, and a frequent literal ski buddy of bankers who were also political donors. 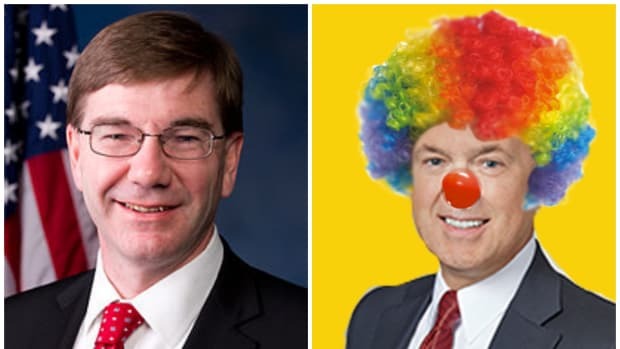 Hensarling was oo fully enmeshed in the dark gray area between public servant and financial sector lobbyist that his retirement from Congress left people wondering if he&apos;d go full-time K Street or just become an actual banker. And with this intimate insider understanding of the banking world, it seemed like Jeb&apos;s future would be a virtual buffet of great jobs at any bank his heart desired. 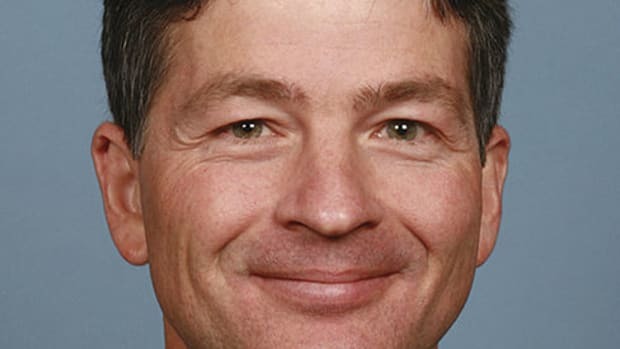 Banking giant UBS has hired Jeb Hensarling, the Dallas Republican who spent his final six years in Congress chairing the committee that oversees the financial sector. Hensarling will serve as executive vice chairman of the Americas region, based in UBS&apos;s Dallas office, the company announced Thursday. 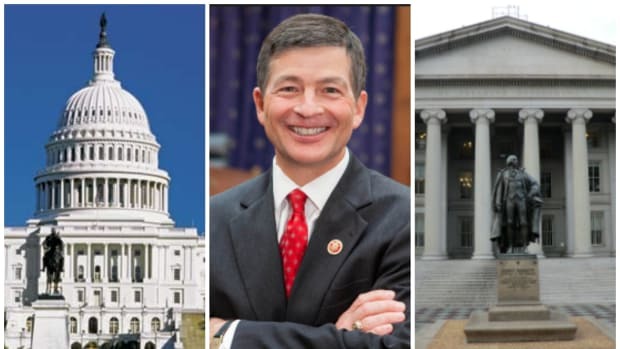 "I&apos;m looking forward to starting a new career in banking and am grateful for the opportunity to join UBS Americas," Hensarling said in a statement issued by UBS. "It is exciting for me to be able to join the world&apos;s leading wealth management firm and to work with some of the most talented people in the financial services industry." Yeah, congrats to Jeb or whatever, but we have to quibble. Firstly; "New career in banking" is a bit of a stretch, and when was the last time anyone expressed gratitude on the way into UBS? And the last part? Bro, you&apos;re going to UBS! We can&apos;t figure out what&apos;s going on here, but it seems like Hensarling might be trying to leave the door open to a return to politics. 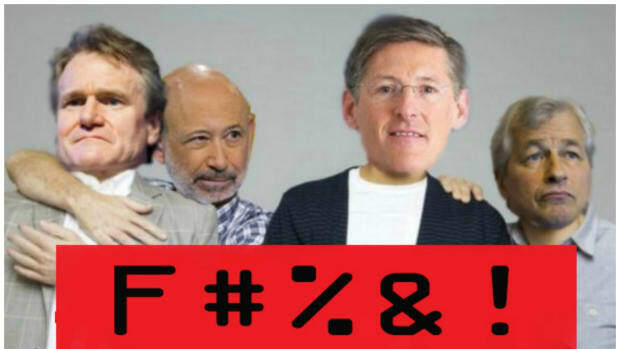 After all, it&apos;s much easier to defend yourse3lf for capitalizing on the revolving door between Washington and Wall Street if you can tell voters, "Yeah, I did go into banking after being a banking regulator in Congress, but I went to UBS, so I did my penance. Now please send me back to Congress." 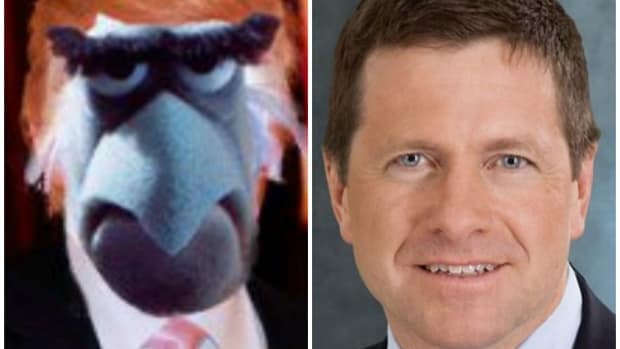 With Donald Trump offering up daily rounds of target practice to his opponents, it would be wise to hold fire on Jay Clayton.